This supermarket aisle is usually a disappointment for plant-based eaters. Many well-known national brands use non-plant-based ingredients. 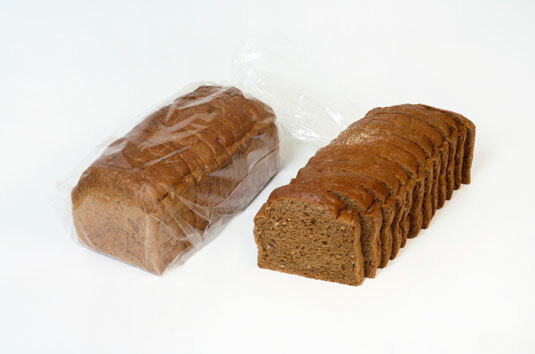 Many whole-wheat breads contain milk products, for example, and some traditional Italian breads contain lard. But better supermarkets also stock bread from a local bakery. You have to check the ingredients, but locally baked bread is frequently vegan. Oddly, these local breads are often kept in a different aisle than the national brands. The solution? Look for breads that are made from 100 percent whole grains and have either active cultures (for sourdough bread) or other added ingredients like nuts, seeds, or even legumes. You should be able to recognize every ingredient in your bread. If you’re savvy in the kitchen, make your own bread instead. If you’re making soup at home, you may be looking for a great base or stock to get it going. Be wary of some of the seemingly vegetarian stocks or even mock chicken stocks on your store’s shelves, because these items may contain traces of animal fat or other animal products. The solution? Make your own stocks from leftover veggie scraps, sea vegetables, or even herbs sprinkled in water. This is the cleanest way to enjoy a broth, and you know exactly what’s going into it! It’s funny to think that a veggie burger may have non-plant-based ingredients in it. That’s why you have to be extremely vigilant about reading labels. Many brands contain trace amounts of milk or eggs. The solution? Be sure to look for brands that are made exclusively from organic soy (and not isolated soy protein, which is extremely processed), tempeh, whole grains, or nuts and seeds, with just veggies and herbs added. 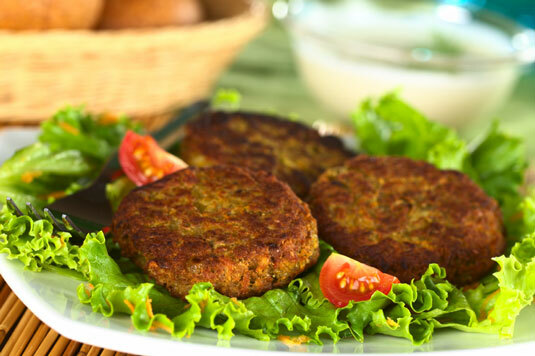 The next phase, of course, is to make your own veggie burgers and sausages. 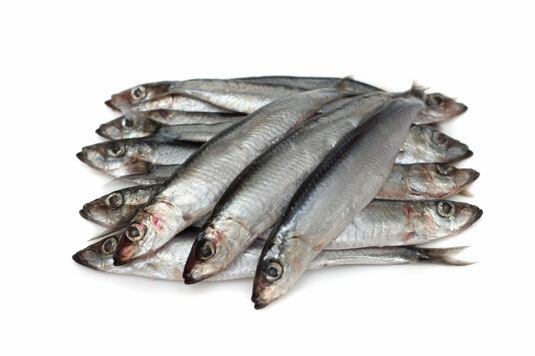 Worcestershire sauce contains anchovies, which are certainly not suitable for plant-based eaters. The solution? Grab a bottle of tamari (fermented soy sauce). Tamari is completely vegan and can be used in place of Worcestershire sauce, both in recipes and as a condiment. 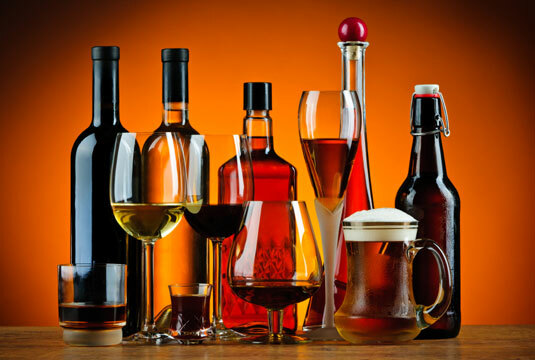 Unfortunately, most filtering practices for alcohol use some kind of animal product, particularly in the production of beers, wines, and ciders. The solution? Vegan wines do exist! Of course, when you buy one, you’re probably getting a beverage that’s also organic or local (and will therefore likely taste better). Do some exploring and try something new. Many noodles in restaurants and stores are made with eggs, which is fair, because traditional pasta includes eggs as part of the recipe. The solution? 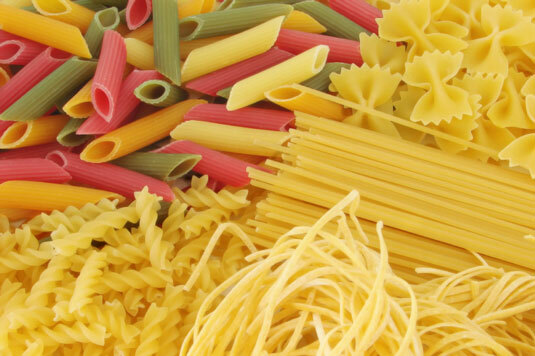 Most dried pasta varieties that are whole-grain and gluten-free are suitable for plant-based eaters, because they’re made with just the whole grain and water. If you’re dining out, ask your server about the pasta to make sure it’s egg-free. 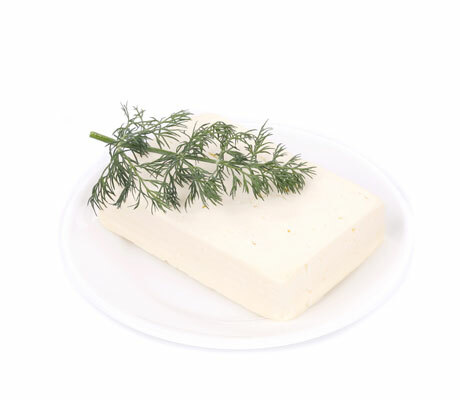 Although you may assume that soy-, nut-, and rice-based cheeses are non-dairy, they often contain some form of casein or whey protein. The solution? To be safe, look for products labeled vegan, which indicates that they are, in fact, dairy-free. Be sure to read all the ingredients, searching for words like rennet, evaporated milk powder, or casein. You can also try making your own dairy-free cheeses from cashews. Nutritional yeast is also a great solution, along with avocado. 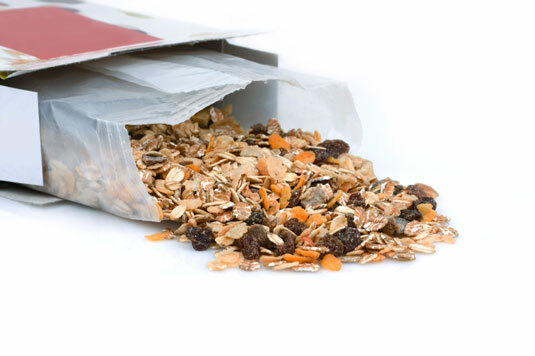 Granola is traditionally prepared with a mixture of raw grains, dried fruits, nuts, and seeds that are tossed with a sweetener and either butter or oil. Although there’s no rule of thumb about which granolas use which fats, it’s often the case that oil-based granola will be labeled as such. 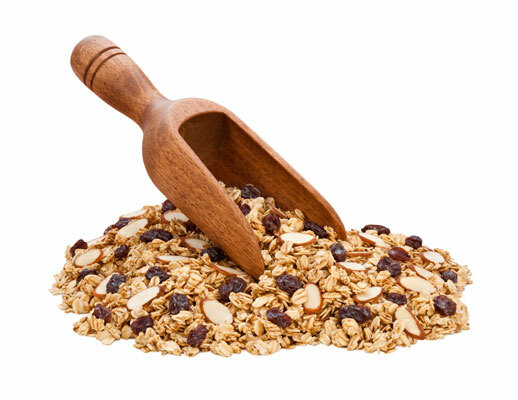 However, if you’re at a buffet, resort, or restaurant, there’s no way of knowing from where the granola is sourced or with what it’s made if it’s not made in-house. The solution? Luckily, granola is incredibly easy to prepare and makes your home smell wonderful as it bakes. More boxed cereals than you’d ever suspect contain some form of dairy, even health food and natural cereals. 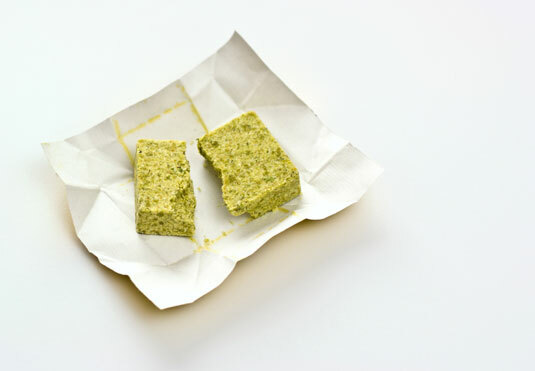 Usually they contain casein, nonfat milk powder, whey protein, or whey protein isolates. Aside from the obvious yogurt varieties, many cereal bars contain some form of dairy — typically butter fat, casein, milk powder, or whey. The solution? Many varieties of cereal are now made from whole grains with no added traces of dairy. Look for brands that are relatively plain so you can upgrade them yourself at home with rice milk, almond milk, and other toppings, such as coconut and fruit. Making oatmeal from scratch is another safe solution to make sure your breakfast is clean and plant-based. 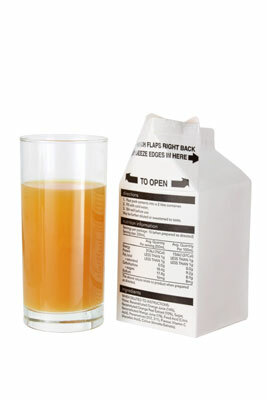 Orange juice that is enriched with omega-3 fatty acids can have traces of fish oils. Not something you expected to hear, right? Most omega-3-enriched drinks or foods, such as margarine, olive oil, and bread, also may contain fish-based rather than plant-based sources of omega-3 fatty acids. The solution? Don’t buy boxed juices. Instead, make your own fresh-pressed juices or, if you must buy premade juice, look for juices that are 100 percent from fruit sources and not enriched with other nutrients.